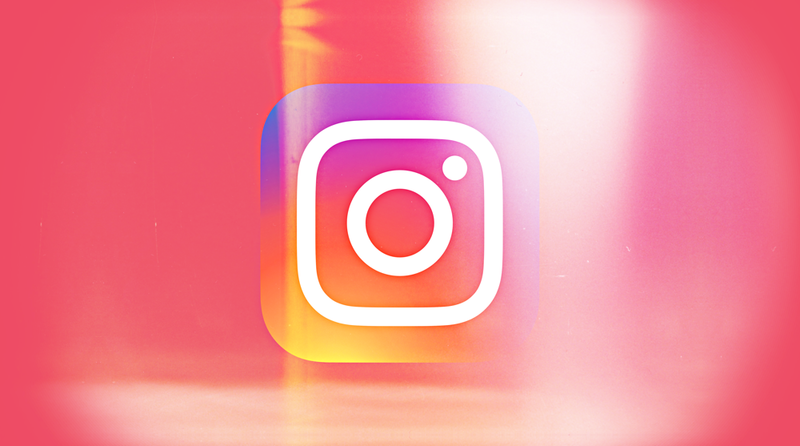 The Instagram mobile website has received an interesting update, allowing users to post photos without having to install the app. Long-time Instagram users already know that the service’s mobile website does not allow anyone to upload photos. The official app is essential for that. Instead, you were limited to checking out your timeline, managing your account etc. Now though, all of that changes today, since heading over to Instagram.com from your mobile device allows you to upload photos straight from your camera roll. That’s not the whole story though – since the iPad is treated as a mobile device, therefore you can upload photos from Apple’s tablet as well. This also means that you don’t have to make do with the stretched-out Instagram iPhone app on the iPad at all. While everything does sound to good to be true, there are a few shortcomings of the mobile website. First and foremost, while you can upload photos, you can’t apply filters to them. You just upload them with a simple caption, and there’s nothing more to it. Another downer is the fact that you can’t check out Stories either, and you do not get the messaging features of the service on mobile. 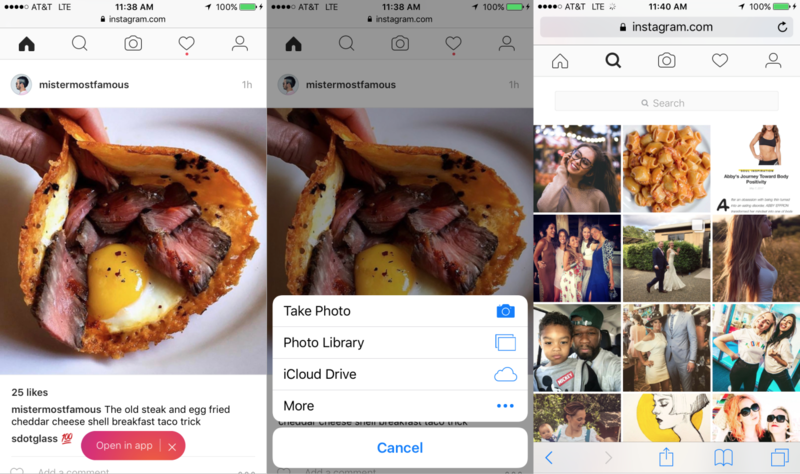 The last two features can only be used if you have the official Instagram app installed on your iPhone or Android device. Last but not the least, you can’t upload videos to the service either. Maybe this is something reserved for a later date, not today. Instagram rolled out its new mobile website in order to increase its global reach. Here’s what Instagram had to say on the matter (via TechCrunch). Instagram.com (accessed from mobile) is a web experience optimized for mobile phones. It’s designed to help people have a fuller experience on Instagram no matter what device or network they are on. In all honesty, this move from Instagram is a rather interesting one. Those with devices that have measly storage can skip the app altogether and get straight to business. Now it just remains to be seen whether or not the company will bring the mobile website on par with its fully-featured app in the time to come. Meanwhile, check out the new mobile website and let us know what you think about it in the comments section below.